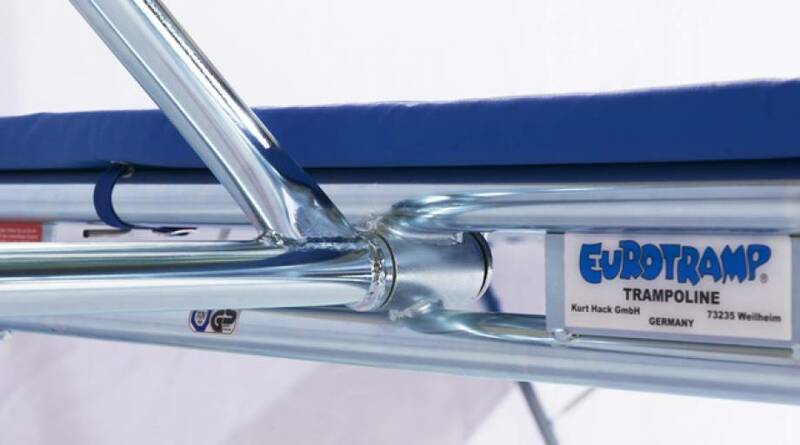 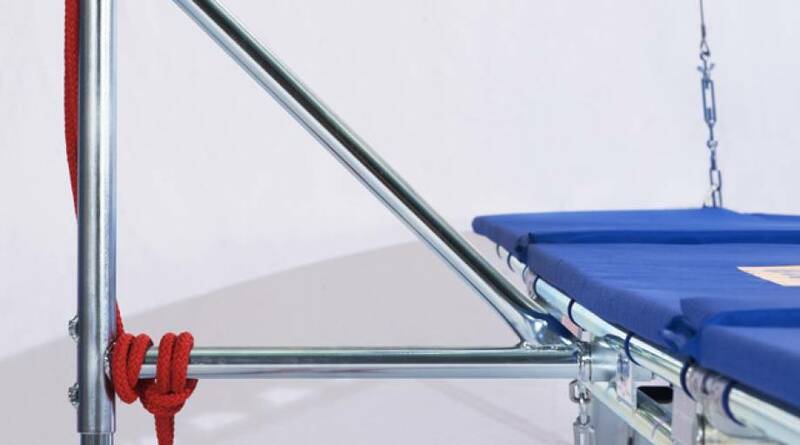 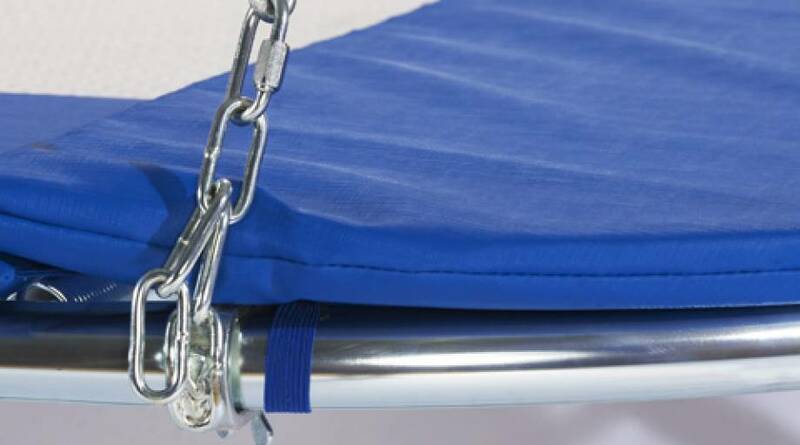 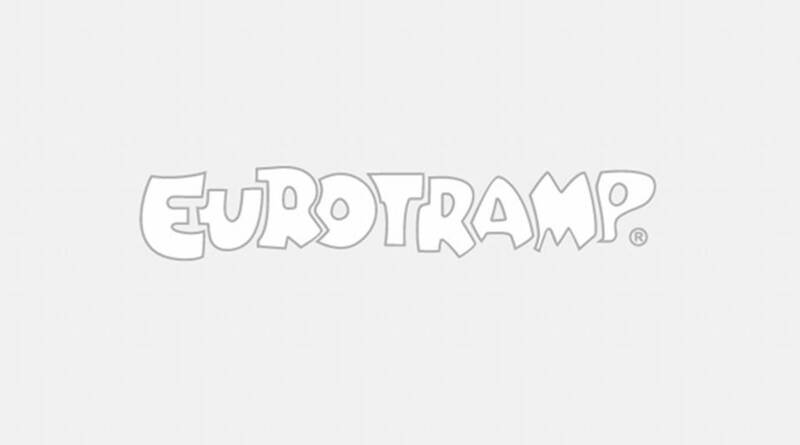 Eurotramp trampoline longe types are an ideal training aid for learning new and difficult jumps. 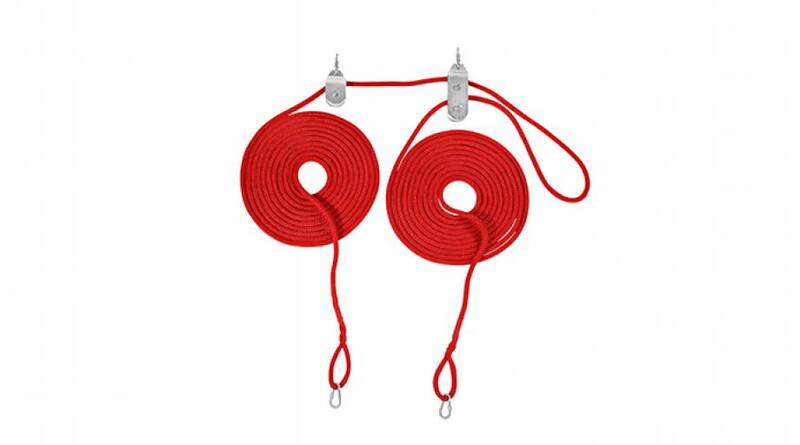 By means of the holding rope, a gymnast can be protected without problems by an exercise leader, which offers high level of safety when learning trampoline gymnastics and when undertaking advanced forms of practice. 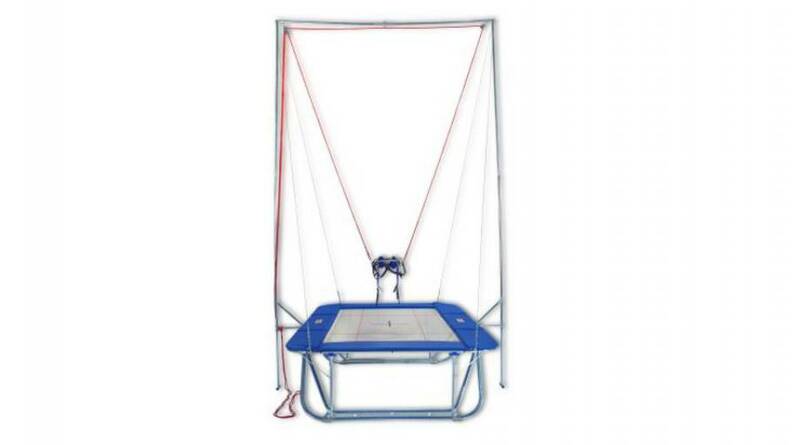 Attention: Trampoline is not included in scope of delivery!